After a seven year study, New York has formalized its ban on high-volume hydraulic fracturing. The agency concluded after their multi-year study that current safety precautions for drilling are inadequate. In his announcement, Martens stated that “High-volume hydraulic fracturing pose significant adverse impacts to land, air, water, natural resources and potential significant public health impacts that cannot be adequately mitigated.” He added that the decision that the DEC made is consistent with its mission to protect, conserve, and improve New York’s natural resources, and to boost the safety, health, and welfare of the state’s residents. Furthermore, the DEC noted upon announcing the decision that it had received over 260,000 comments on its environmental impact study and proposed regulations. DEC said that the majority of the comments insisted that the agency severely limit or outlaw fracking. New York is the only state with significant natural gas resources to ban fracking. What makes this state-wide ban quite notable is the fact that New York is the only U.S. state with significant natural gas resources to prohibit the controversial drilling practice. Those who support the ban, such as environmental groups, have praised it, as many have been concerned that the practice could lead to long-term health effects, cause earthquakes, and pollute air and water. In other words, its effects on health and the environment are not known. However, those who are in favor of hydrofracturing for natural gas and oil, argue that it is good for the economy, creating jobs and lowering energy prices, as well as makes America less dependent on foreign resources. Many fracking supporters feel that the decision to ban the practice had more to do with politics and less to do with science, particularly since the study did not find any hard proof that fracking was harming public health or the environment. 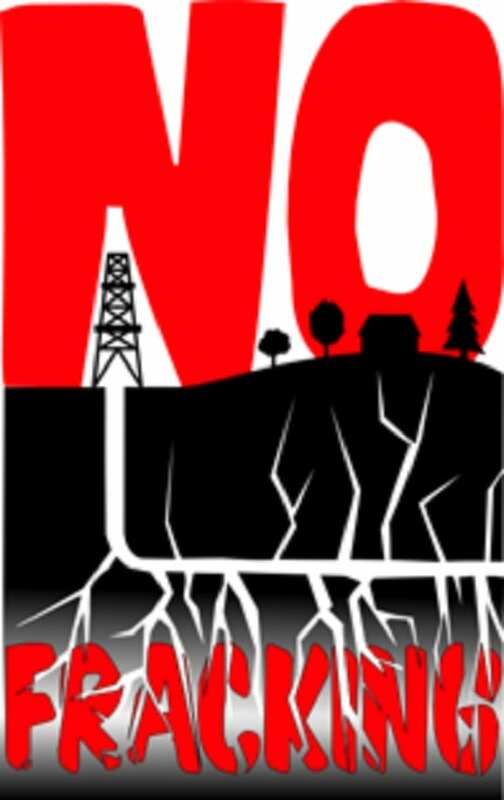 While the New York fracking ban may be official, it is not permanent and could be withdrawn. Lawsuits are likely to be filed.